Buying or selling a home is a major life choice. Whatever your real estate needs, I can help you reach your goals with confidence. My expertise of the local market will give you the best possible experience from start to finish. Using my website, you will have all the information you need about the current real estate market. RE/MAX: The #1 name in real estate. Deciding to sell or buy a home is a big step. To make sure it's a step in the right direction, choose the person best qualified to handle your real estate needs! 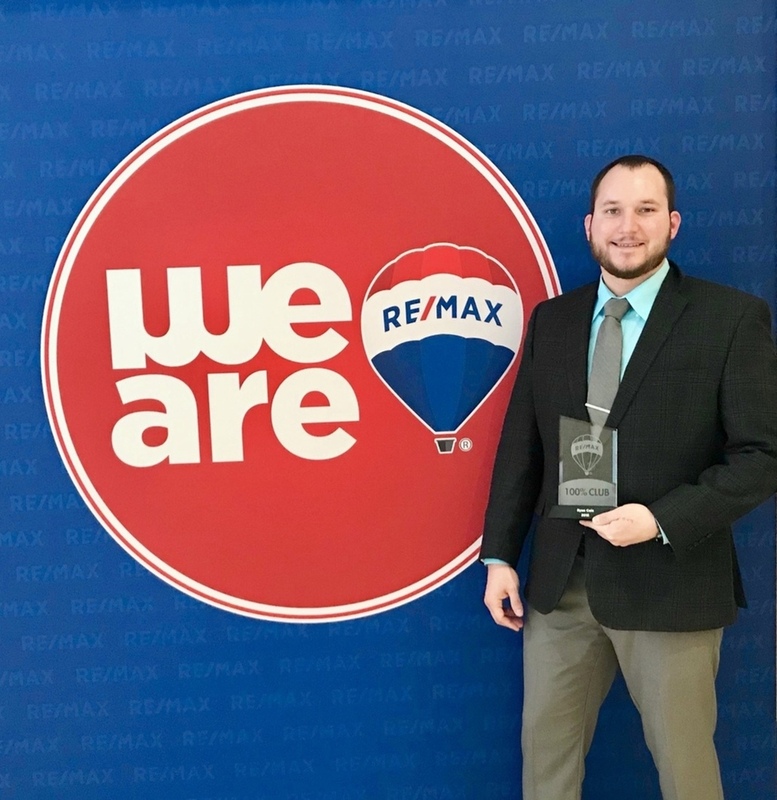 I consistently strive to provide the absolute best service to my clients through quick communication, hard work and a desire to always provide the best experience throughout the transaction. Whether buying, selling or investing in real estate you need someone with the experience to seamlessly guide you through the process! To me you are not just another transaction. It is imperative to me that everyone feels like they are treated like family!